In Mass Effect: Andromeda Sara and Scott Ryder are twins aboard the Tempest, a Starship that is piloted by their father Alec Ryder, a Pathfinder tasked with heading the Tempest’s mission to explore the Andromeda Galaxy. Alec soon loses control of the Tempest and passes it to either Scott or Sara (this is dependant on which character the player chooses to play as). Either Scott or Sara take up the Pathfinder mantle and assume control of the Tempest and the main mission in hand. This is the first Mass Effect game where both the female and male lead feature in the game simultaneously. 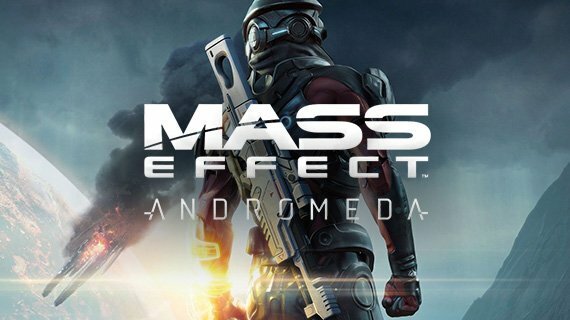 Players will be able to play as either Scott or Sara Ryder, whilst their sibling will still have a presence in the storyline. 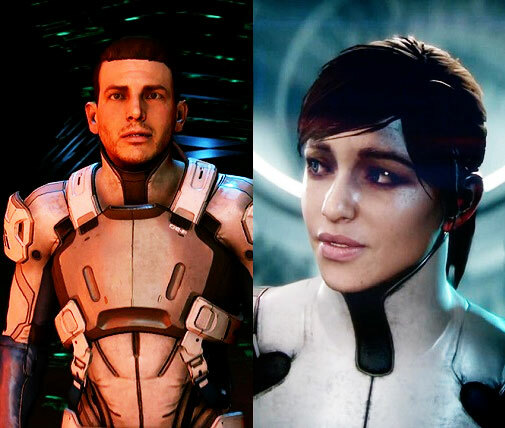 Both the Ryder twins however are untested in combat, this means that they will be at a lower skill level to what Shepard was at the start of the first Mass Effect. This also means that you will be jumping into the Ryder twins story right at the start of their career, so you will be able to grow your character right from the ground up. Unlike Shepard who was already a decorated hero from the very start of Mass Effect.